Need a new place to chill? 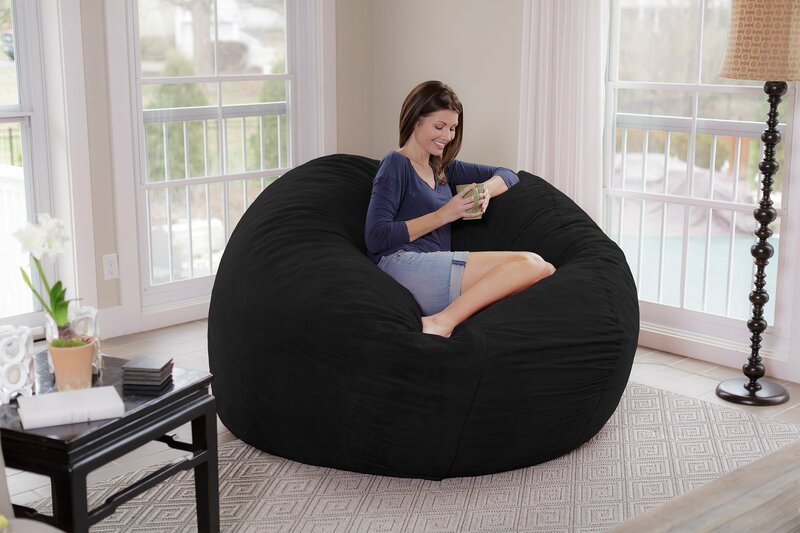 How about a form-fitting memory foam chair that’s big enough to share? Introducing the Chill Sack. 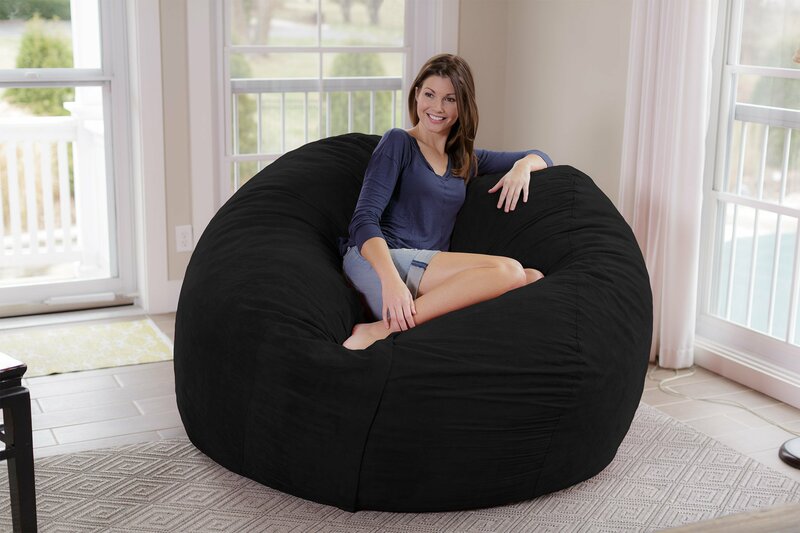 FUN FOR EVERYONE: Add some fun to your basement hangout, dorm room, or bedroom with this super comfy bean bag chair! 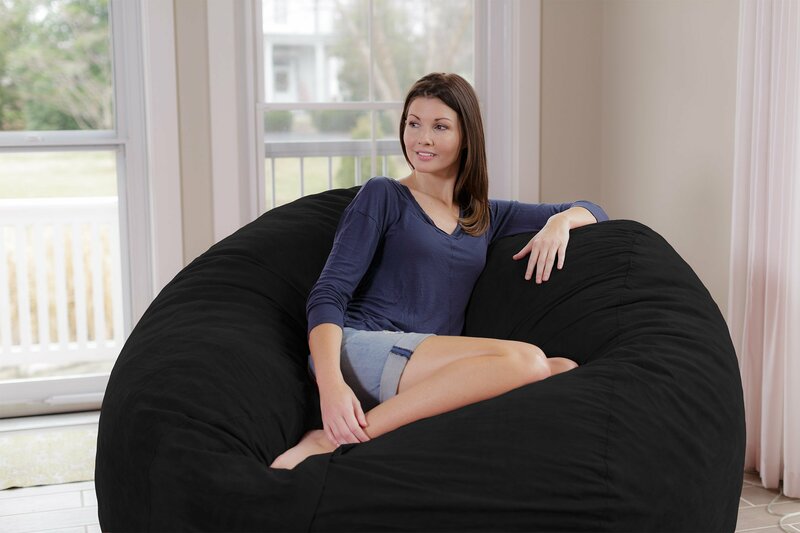 The 7 x 7 foot Chill Sack is ideal for kids, teenagers, college students, and stressed out adults. Use it whilst watching your favorite movies, tv shows, or whilst playing your favorite game. COVER: Covered in a soft micro fiber material, the Chill Sack offers ultimate comfort and unmatched functionality. The removable cover can be machine washed and is resistant to stains, and discoloration so your new favorite lounger at all times looks and feels brand new. Every Chill Sack has double stitched seams for extra strength and extended use. 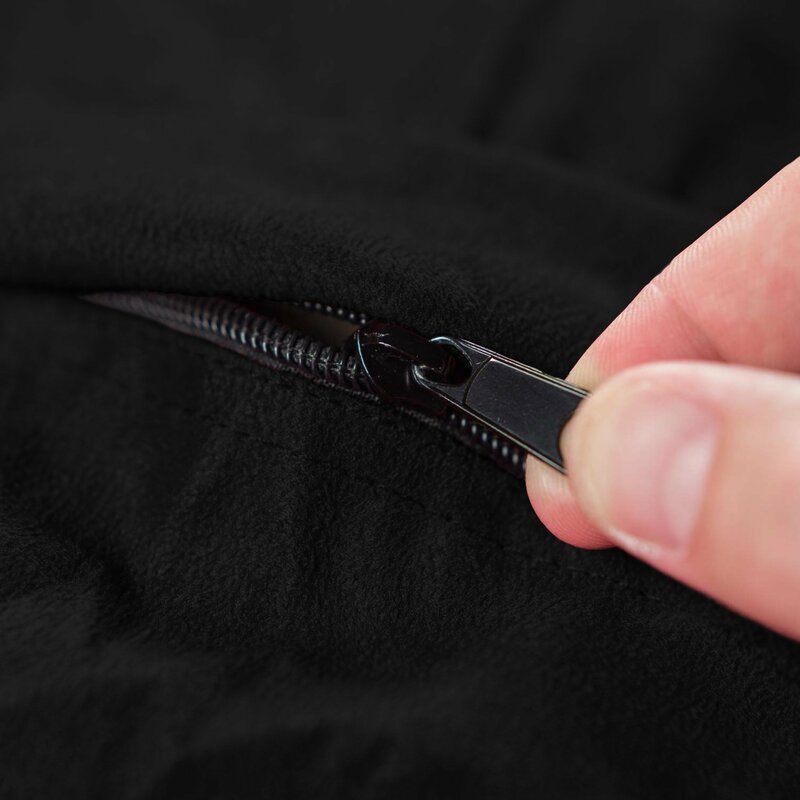 MADE IN THE USA: Made with top of the range, light and fluffy US shredded foam, premium zippers, and hand selected fabrics that are double stitched for maximum strength and durability. Covers are soft, supple and sensuous to the touch. Yet it is also resistant to stains and discoloration. It’s even machine-washable. 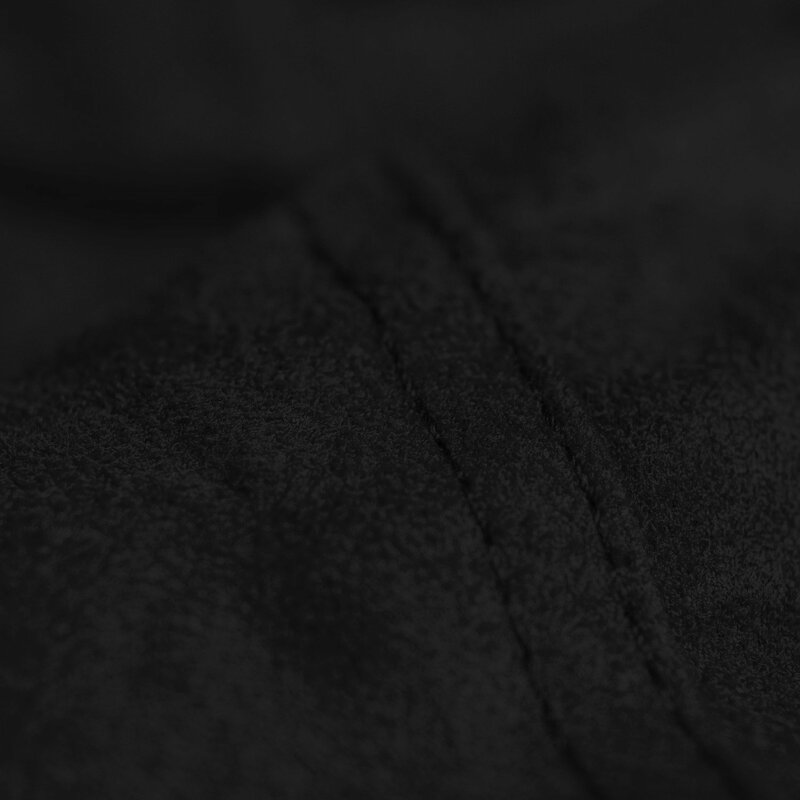 Our Premium Micro Fiber covers are the perfect blend of comfort, ease of care and durability.